Spring is a time for rejuvenation, a time for cleaning and clean slates. For organizations, this is a time to refresh operations. Sweep away the cobwebs of inadequate, legacy solutions and charge headfirst into our digital era riding the wave of transformation. Today, NICE inContact unveiled its spring 2018 release of the CXone platform; introducing improved insight into the omnichannel environment, promising enhanced customer experiences and elevating workforce collaboration. The new and improved CXone touts strengthened agent engagement via workforce optimization (WFO) tools, a seamless experience for agents transitioning between CCaaS and UCaaS, more in-depth Voice of the Customer (VoC) insight as well as additional enterprise enhancements. With the spring release OF CXone WFO Pro, enterprises gain access to tools capable of reducing the time required to train agents and see ROI from the deployment. From self-service training modules, to proactive notifications, the CXone WFO Pro puts the power of personal development front of mind and within agent control. In addition, agents can grab the reins when it comes to scheduling requests, access evaluations, create self-assessments and more. The new CXone Feedback Management suite – now integrated with the NICE inContact CXone cloud customer experience platform – brings data to life through offerings providing robust analytics capabilities, rich dashboards, best practice training and benchmarking across an omnichannel environment. When it comes to enterprise enhancements, there are a number of takeaways; new Omnichannel Routing capabilities, expanded multi-factor authentication options as well as FedRAMP Authorization to Operate (ATO). 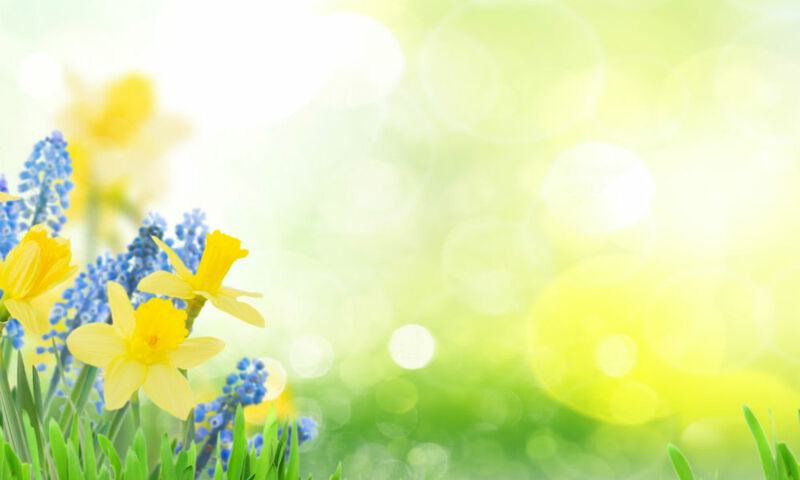 Spring has sprung, and as you dig into customer service operations, it is critical to identify and address contact center pitfalls. WFO is a crucial step in the clean up process. What WFO solution is in your contact center?